We are all set for the Tip-EX 16 show. We will be showing our E100 half pipe, single skin tipper body. In addition to this, we will have our new grab body on display and our new 3.5 tonne full aluminium 3 way tipper body, complete with painted aluminium toolbox. 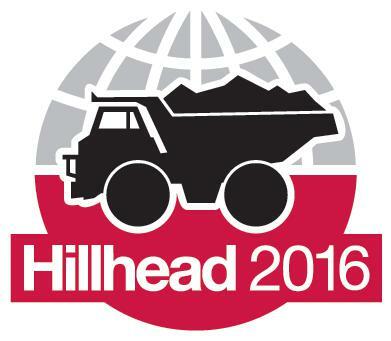 We are all set for the Hillhead show. We will be showing our E100 half pipe, single skin tipper body. In addition to this, we will have our new grab body on display.